Filled with aural magic and enchanting musical spells, Sorcerer is true to its name. 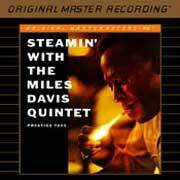 The third of five albums devised by Miles Davis’ legendary second quintet—and the second record in a still-unprecedented string of eight consecutive releases within a four-year period that forever changed the face of jazz—the 1967 magnum opus mesmerizes with instrumental colors, subdued musings, and subtle details. 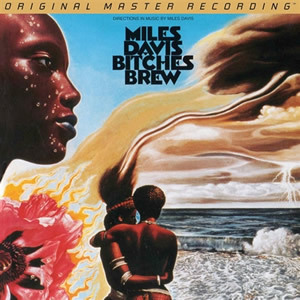 The third of six albums by Miles Davis&apos; second quintet, Sorcerer tracks an evolutionary musical trajectory that Miles had launched two years earlier, and anticipates the even more radical developments that quickly followed. 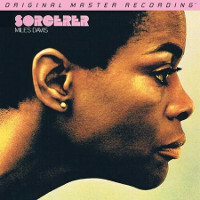 Sorcerer was recorded in three sessions at Columbia&apos;s 30th Street studios, May 16, 17 and 24, 1967. 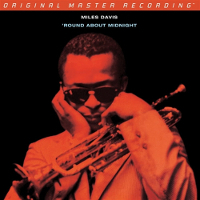 Of the six new pieces (excluding the 1962 track "Nothing Like You", recorded during the same period as "Quiet Nights"), four were composed by saxophonist Wayne Shorter, one by pianist Herbie Hancock and one by drummer Tony Williams. The resulting tapes clearly left their employer feeling restless and unsatisfied. 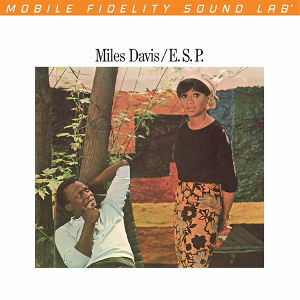 The time lapse between recordings was accelerating in pace with Davis&apos; increasing sense of urgency about the changes he was perceiving in musical culture. A year and a half separated the E.S.P. 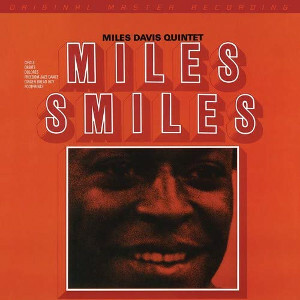 and Miles Smiles sessions, in no small part due to Miles&apos; serious health setbacks. 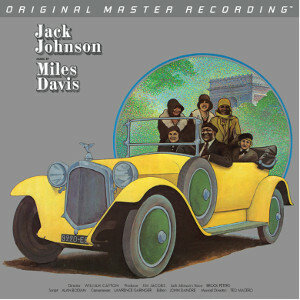 Sorcerer was recorded nine months after Miles Smiles, but immediately after the Sorcerer sessions were completed, Miles raced off the blocks and booked a series of dates beginning in early June and continuing into July. 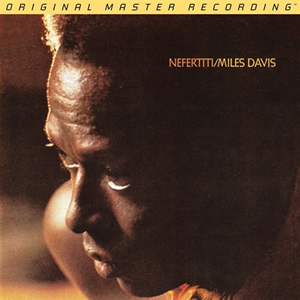 His impatience was more than justified; while Sorcerer captured the band at a performance peak, an even more artistically progressive album, Miles Davis: Nefertiti, was ready to make its appearance. The rapid succession of the two albums, and the high critical regard and listener affection for Nefertiti left Sorcerer in perpetual second-place. 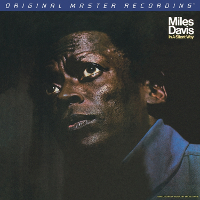 The Sony box set of the Quintet&apos;s Complete 1965-1968 recordings placed the May sessions into historical context, and Mobile Fidelity&apos;s outstanding new transfer to SACD should further restore Sorcerer&apos;s reputation. 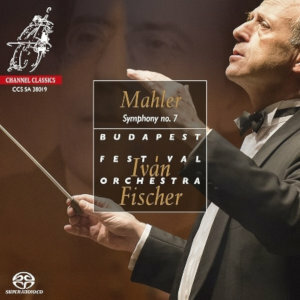 Shorter&apos;s compositions "Masqualero" and "Limbo" feature some of the strongest performances by the second quintet preserved on tape. 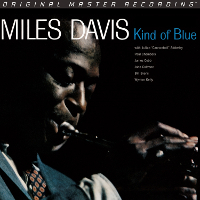 In his critical study "The Studio Recordings of the Miles Davis Quintet 1965-68" (Oxford University Press 2011), theorist and working professional jazz musician Keith Waters classes "Masqualero" alongside similar single-section compositions by Shorter, "E.S.P." and "Orbits". 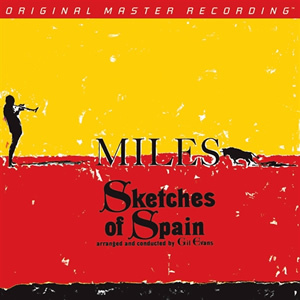 The relatively static frame allows Davis to solo freely on Spanish-Arabic melodic motifs, more than on any record since "Sketches of Spain". Rhythmic interplay among the group is very focused. Williams and Hancock break up the measures in staccato eighth-note pulses that Miles answers with similarly-inflected phrases. Tony Williams guides the dynamics through louder and softer passages, creating a backdrop of contrasting shades and rhythmic emphases. 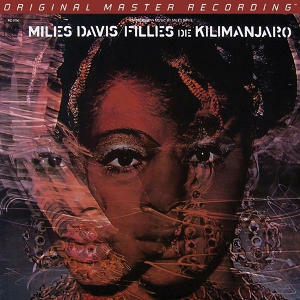 On "Limbo", Williams left an exemplary performance that must have terrified generations of drummers who came after him. 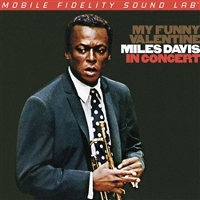 After a deceptively quiet intro by Hancock, Williams enters near the top of the kit&apos;s dynamics and pushes through the barrier to generate thunderous peals of sound. It&apos;s tempting to call this bravura playing "controlled chaos"—a catchphrase used by the band members—but it doesn&apos;t go far enough. It isn&apos;t really chaotic but it&apos;s dangerously close to being out of control. He drives to the edge of sheer noise, then pulls back, like a rider on a frightened thoroughbred. The tight ensemble playing by the horns over Williams&apos; wall of percussive sound heightens the tension and creates the unnerving sense of a cool façade concealing inner rage. 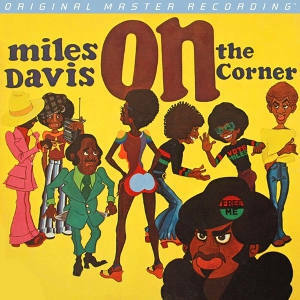 There&apos;s nothing quite like it in Davis&apos; recorded catalog, and he never again worked with a drummer who so brilliantly embodied the furious pursuit of musical transcendence. 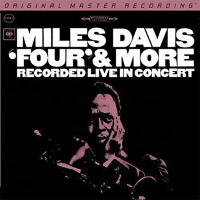 Sorcerer has the best sound quality of any of the second quintet&apos;s recordings reissued by MoFi as of this writing. The session engineer, Frank Laico, mic&apos;d and mixed the band differently from Fred Plaut and Stan Tonkel, who were at the controls a month later for the Nefertiti sessions. All throughout Sorcerer, and especially on "Limbo" where Tony Williams plays with such ferocious intensity, there&apos;s no hint of distortion—the entire drum kit, the snare, toms and cymbals, are being struck at fortissimo levels practically all at once—and the tape never seems to oversaturate or the board to peak out. Williams&apos; kit is evenly but not too widely spread out behind the bass, which is also vividly recorded. Hancock on piano is set to the right, the trumpet and saxophone divided, respectively left and right. By contrast, on Nefertiti, the horns are mixed center-unison, the cymbals forward and left, and the sound picture has less immediacy and clarity than on Sorcerer, though it is a big improvement over previous issues. MoFi is working with a constant—the Tim de Paravicini-modified Studer deck and the electronics that make up their Gain 2 playback chain. Differences in quality between the session tapes are down to the choices of the original recording engineers. 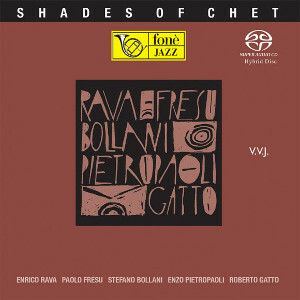 Though Sorcerer may not be the most influential of the second quintet&apos;s recordings, the standout performances and superb sound quality make it highly recommendable to all jazz lovers and audiophiles. 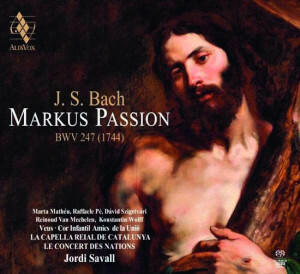 Really good disc. Sonics in stereo are perfect, I could hear everything. 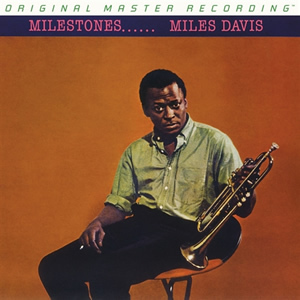 It seems Miles knows when to back off and the sax is just as good as the trumpet. 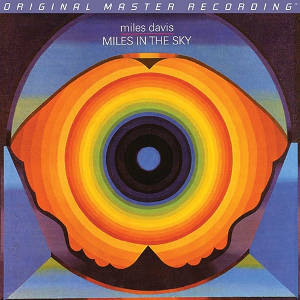 Another Miles winner from MFSL and another magnificent transfer to SACD. The promotional blurb above is very much on the money. The last track does jar somewhat though. The things people do for love.